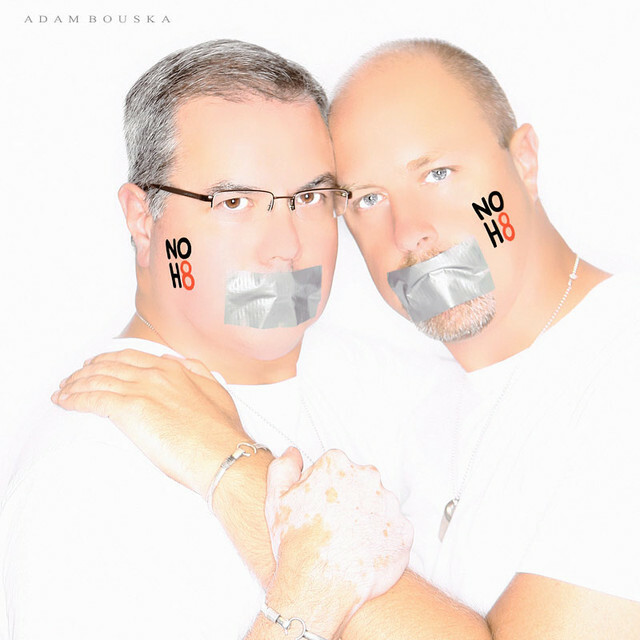 I participated in the NOH8 Campaign to say after 54 years that I will no longer tolerate being treated like a second class citizen. I want everyone to live in a world where they are free to love who ever they want and where hate is not tolerated. Change can only occur when ordinary citizens do extraordinary things. That means every one of us has a role to play, no matter how small. I consider myself blessed to have a loving partner and family who accepts me for who and what I am.